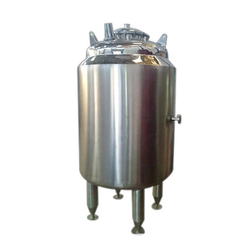 We are remarkable entity, engaged in offering superior quality Storage Tank. We have expertise in manufacturing, fabricating and commissioning of our range of M.S Storage Silos in Kanpur. These are fabricated using high grade raw material as per the latest industrial advancements. The entire range is quality tested on well-defined parameters to ensure simple installation, less maintenance, durability and long life. The Division manufactures different types of metallic drop (Jettisonable) tanks with capacity of 490 and 800 litres. 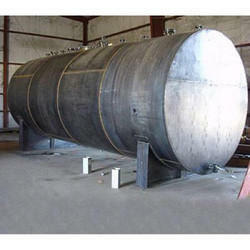 Industrial Tanks for Liquier plants, and other plants.